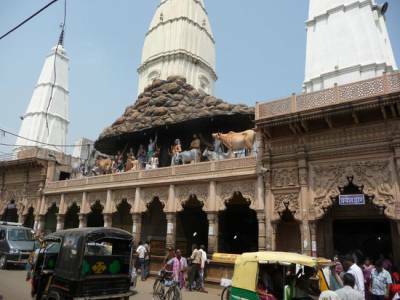 The Mount Govardhana, Situated at a distance of 15 KM from Vrindavan in the Mathura district of Uttar Pradesh. This is the hill which was lifted by Lord Krishna in his childhood by his little finger to save the life of local peoples from the natural calamity. 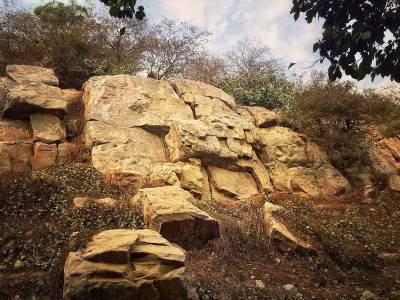 The Govardhana Hill is now just a high rise no more hill from the ground level and popularly known as Giri Raj or Royal Hill in Vrindavan. The Parikrama of Giriraj Ji at Goverdhana is one of the biggest pilgrimages for a Vaishnavite and isan extremely spiritual interaction with the Lord Himself in the process. 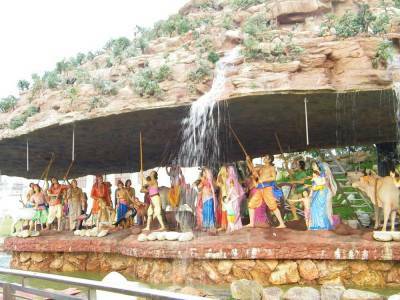 The visitors can take a battery rickshaw which would charge about 500 INR to 600 INR for entire parikrama of 21 kms including, The Shyam Kund and Radha Kund. The main temple is in Jatikara called Mukharvind where devotee's puts the milk on the idol, Its an open Temple. Then there are many temples around the Govardhan Hill Parikrama Path. 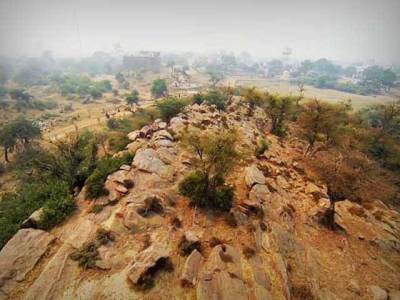 Other than a religious destination, Govardhan Hill also famous for its trekking route is about 21 kms. 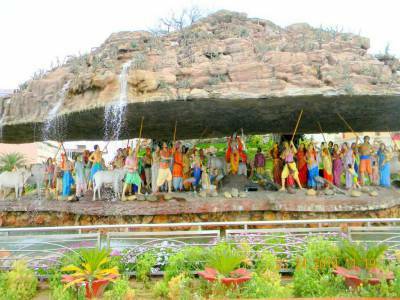 Get quick answers from travelers who visit to Govardhana Hill.